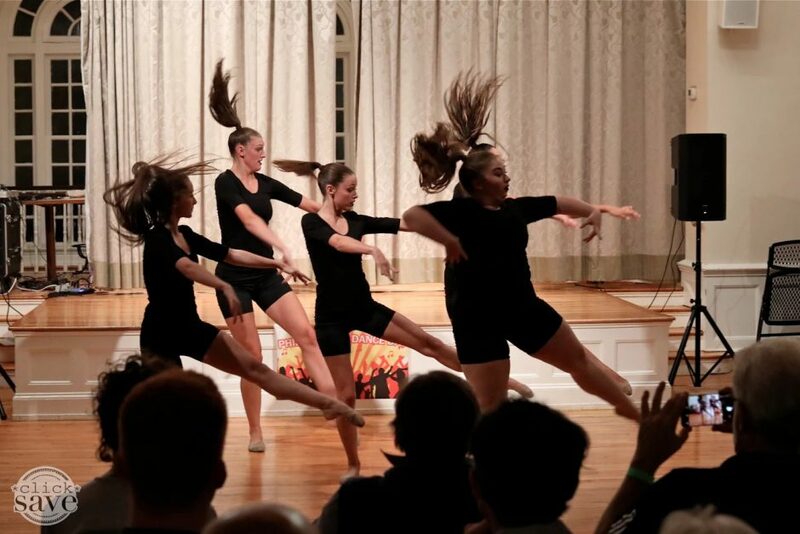 After long day filled with dancing on July 28, you’ll be glad for a few opportunities to rest and admire some of our phenomenal local dance talent! First up, head to the Gershman Y, 401 S. Broad Street, at noon for a FREE half-hour lunchtime show featuring South Indian Classical Dance, lyrical, hip-hop and more. Bring your lunch and meet fellow dance enthusiasts at this informal midday break. After more participatory workshops throughout the afternoon, we’ll top off the night with our hallmark evening showcase, which includes performances by an eclectic mix of student groups, instructors and professional dancers. This variety show started as a kind of interlude to highlight our volunteer instructors. However, interest from student groups and other performers has grown steadily over the years, turning this showcase into a true capstone of our amazing community event. Expect a full 2-hour show this summer, featuring everything from belly dance to ballet. See what’s in store by checking out these videos from last year’s performances. The showcase will begin at approximately 8:30 p.m. at the Y. Please note that while the daytime Dance Day workshops remain free, there is a $10 requested donation starting at 5 p.m. for entry to the evening events and showcase, which includes post-show refreshments. These funds help defray the costs of this nonprofit event. Save yourself time at the door by purchasing your evening event tickets here. See you soon!